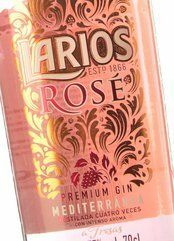 Larios Rosé is a Premium gin made with a double distillation, wild juniper, Mediterranean citrus fruits and a strong aroma of strawberries. The distinctive touch of the strawberry aroma is infused in the last distillation with rose petals in order to preserve all the essence and nuances of these ingredients, thereby creating a smooth, fresh gin. In England, designer gins are big business and there are even gin bars. The one factor connecting these "new" English gins is they are very expensive. 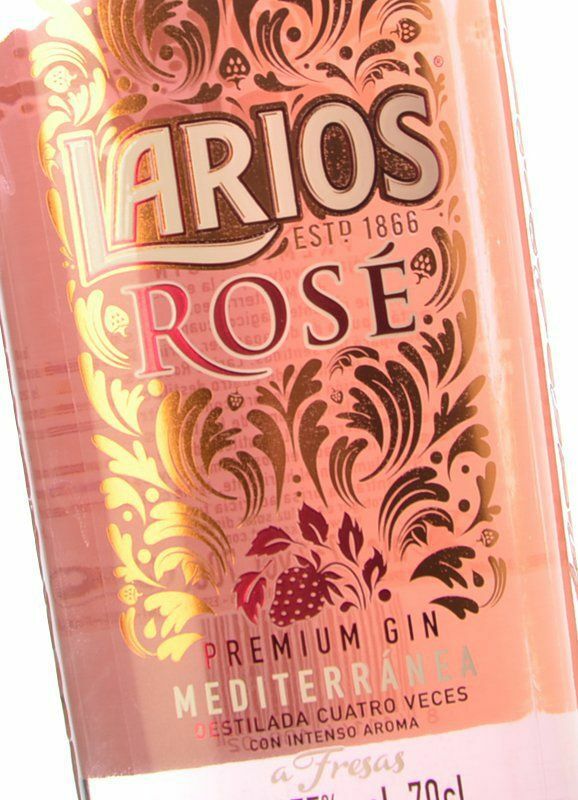 So what a pleasure to try this Larios Rosé - it smells of strawberries - you can drink it neat over ice, or with your favourite mixer. Unique and a real bargain!